Charger, micro USB cable for charging, synchronisation and file transfer, and user documentation. 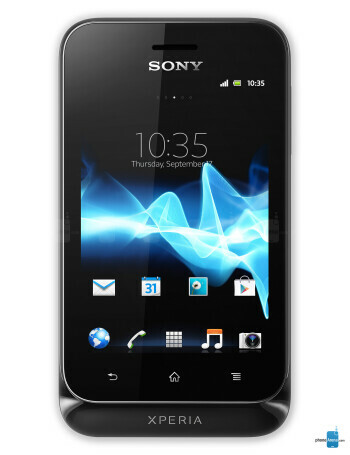 Sony Xperia tipo is a low-end Android smartphone suitable for first-time smartphone owners. 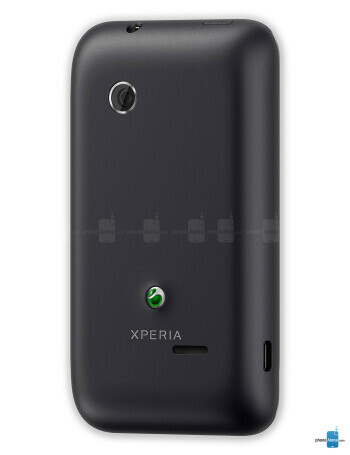 It comes in a single- or dual-SIM flavor, with the latter called the Xperia tipodual. It has a 3.2-inch HVGA (320x480) display made out of scratch-resistant mineral glass. 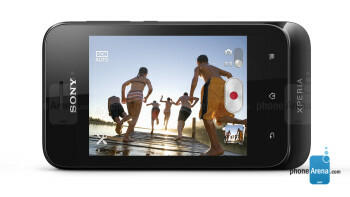 Inside it runs an 800MHz single-core Qualcomm processor, and on the back we have a 3.2-megapixel camera. Nothing earth-shattering, we know, yet on the bright side, the smartphone would likely be quite competitively priced. What is really worth noting, however, is that the Xperia tipo is equipped with a 1,500mAh battery, which should deliver over 24 hours of continuous usage time, according to Sony. 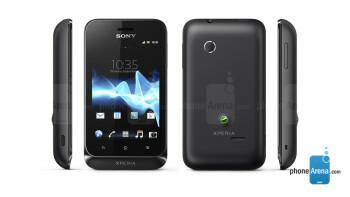 August 8th said to be launch date for Sony Xperia tipo in U.K.